German luxury camera maker Leica has announced the Leica SL, an entirely new mirrorless camera in the likes of the Sony A7 series. 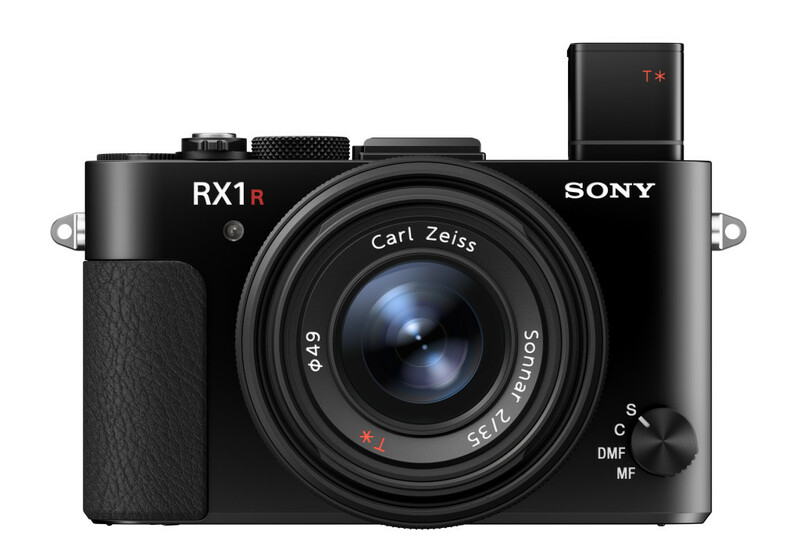 In fact, it does look like the Sony A7 series of mirrorless cameras. Although the Leica M series are also technically “mirrorless” cameras, Leica and its aficionados would object to that moniker, preferring to call it a “digital rangefinder” camera. 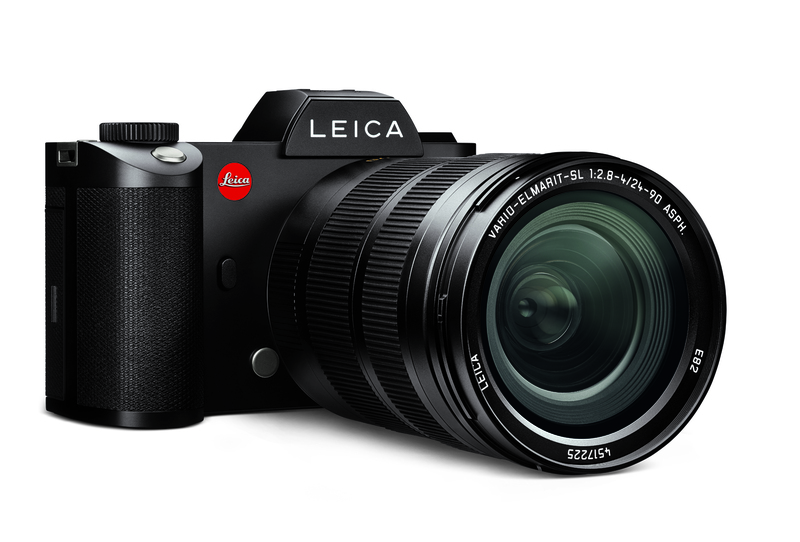 The Leica SL has a 24MP full-frame CMOS sensor with a max ISO of 50,000. Like most modern cameras nowadays, there is no optical low-pass filter, ensuring the sharpest possible images at the expense of more chances of moiré. Leica says that the SL has the “fastest autofocus in the market”, featuring a 2GB buffer that lets you shoot up to 11 full resolution photos in a second. It is able to save the images to the dual SD slot in both 8-bit JPEG and 14-bit RAW DNG formats simultaneously. The most impressive feature of the SL is probably the EVF. It features a magnification of 0.8x and has 4MP, the highest we’ve seen in a mirrorless camera so far. This exceeds that of the Sony A7RII and the Fuji X-T1, both of which already have excellent EVFs. Having said that, I really wonder if Leica really meant 4MP or 4 million dots. There’s a big difference between the two, since a LCD/EVF pixel is made up of 3 dots (subpixels.) If it’s really 4 million dots, the effective resolution is only 1.33MP, which is lower than both the Fuji and Sony. 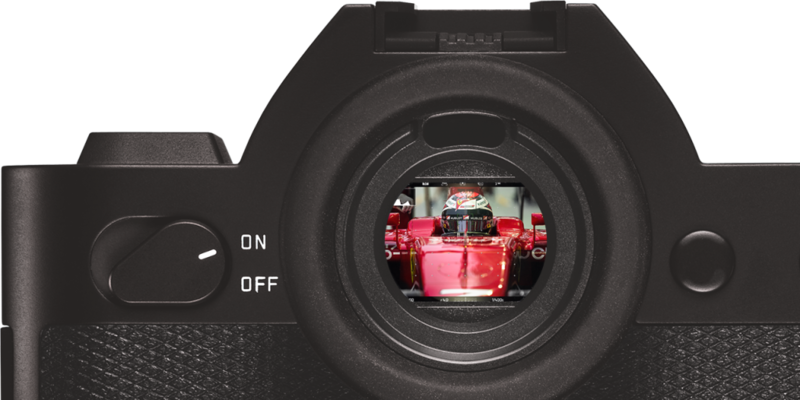 Leica says that the EVF, dubbed the Leica EyeRes, has such a high refresh rate that the image will always be smooth and consistent. Pressing the shutter half-way lets you preview what the final shot will be like. The LCD is a more common 1.04MP variety with a viewing angle of 170º. It is also touch sensitive and also scratch resistant. The Leica SL is built to be rugged and weather sealed, with a body made of solid aluminium. Other features include Wifi, GPS and 4K video. Three lenses are announced together with the SL in what’s known as the “L” mount—a Leica Vario Elmarit SL 24-90mm f/2.8-4, Leica APO Vario Elmarit SL 90-280mm f/2.8-4 and Leica Summilux 50mm f/1.4. The 24-90 will be available together with the camera, while the other two will be available from early 2016 and late 2016 respectively. 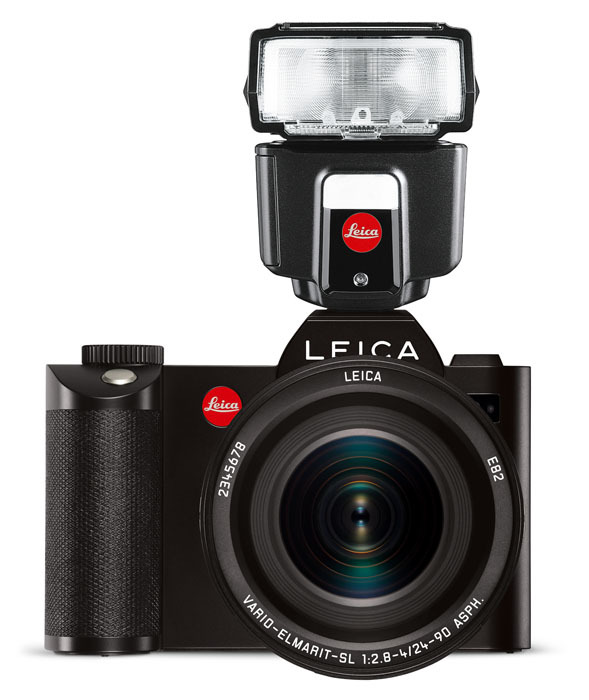 Existing Leica T lenses will be compatible with the SL, while S, M and R lenses will be usable via additional adaptors. Interestingly, there’s also a Leica SF40 flash, which looks exactly like a Nissin i40. Of course, the red dot edition will also cost you a premium over the Nissin. One thing I’ve noticed is that the Vario Elmarit 24-90mm f/2.8-4, which has a filter size of 82mm. When used with the SL, it makes the whole combination look humongous. And isn’t the idea of using a mirrorless camera to have a small and lightweight setup? With this kind of size, I think Leica users are more likely to use a small and light prime instead. 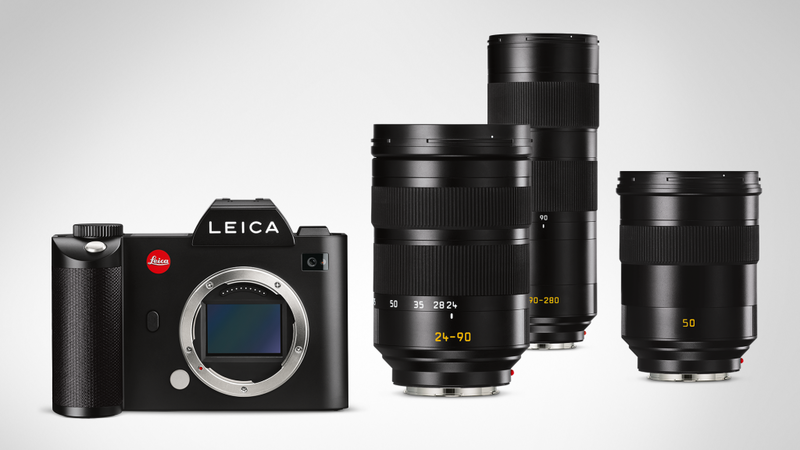 The Leica SL (Typ 601) will be available from November 16, 2016 with a cool price of US$7,450. The 24-90mm f/2.8-4 will be available at the same time for U$4,950. Canon today has announced three new cameras—The PowerShot G9 X, PowerShot G5 X and the EOS M10. 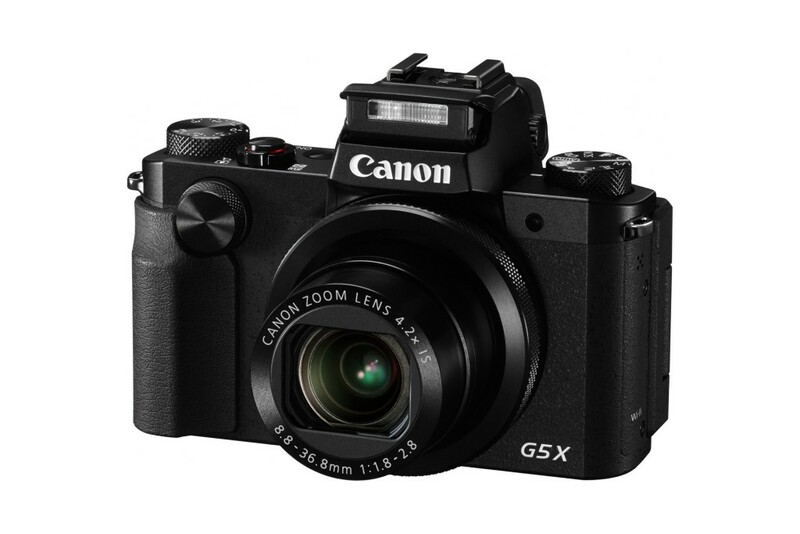 The PowerShot G9 X and G5 X are high-end, enthusiast compacts which features 1″ CMOS sensors with a resolution of 20 megapixels. Both uses Canon’s DIGIC 6 image processors, and supports RAW shooting, 1080/60p video recording, pop-up flash, a ND filter and WiFi/NFC. The G5 X has a 24-100mm equivalent lens with an aperture range of f/1.8-2.8—the same as the G7 X—but adds a 2.36M dot EVF. It also has a fully-articulated 3″ 1.04M touch-screen LCD. 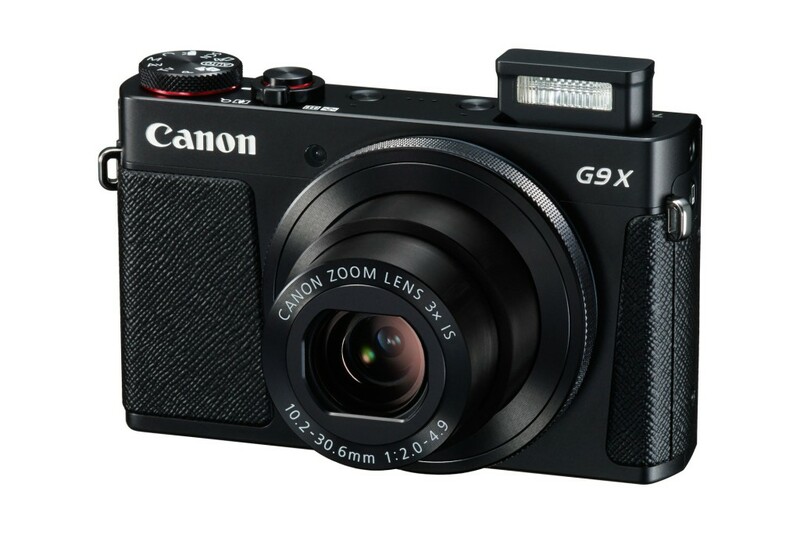 Confusingly, the G9 X isn’t higher end than the G5 X or G7 X, but instead sits below the G7 X in the G-series line-up. 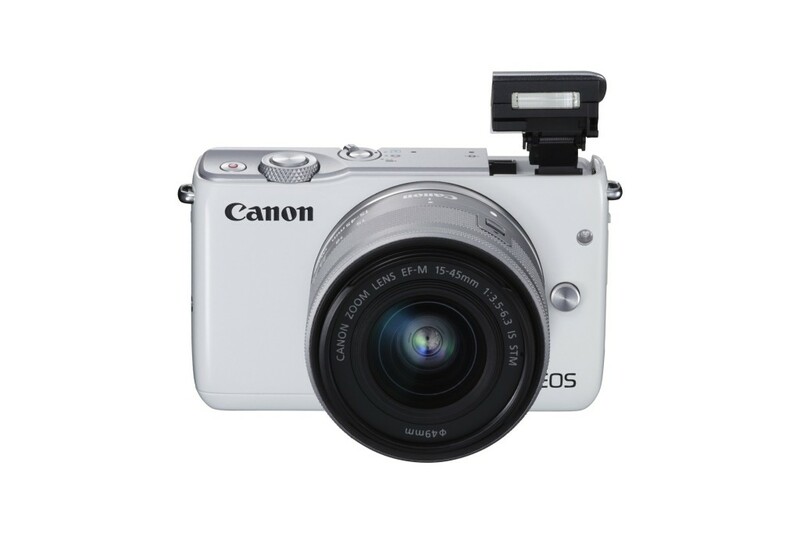 It features a slim body reminiscent of the PowerShot S series of compact cameras, and has a 24-84mm f/2.0-4.9 zoom lens. 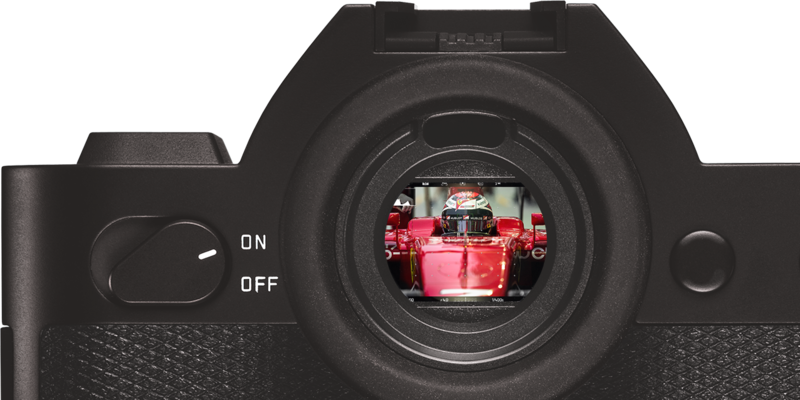 Like the S-series, the lens is encircled by a programmable control ring, and only has a fixed 3″ LCD. To go along with the camera, there’s a new, retractable EF-M 15-45mm f/3.5-6.3 IS STM kit lens. Like the collapsible kit lenses from the likes of Panasonic, it’s able to shorten and lock into a compact form factor to improve portability. In line with the social media angle, the camera’s LCD is able to tilt up 180º to face the front so that you can take that awesome selfie you’ve always wanted. The EOS M10 has a 18MP APS-C CMOS sensor with an iSO range of 100-12,800 (expandable to 25,600). Like the G9 X and G5 X, image processing duties are handled by the DIGIC 6. 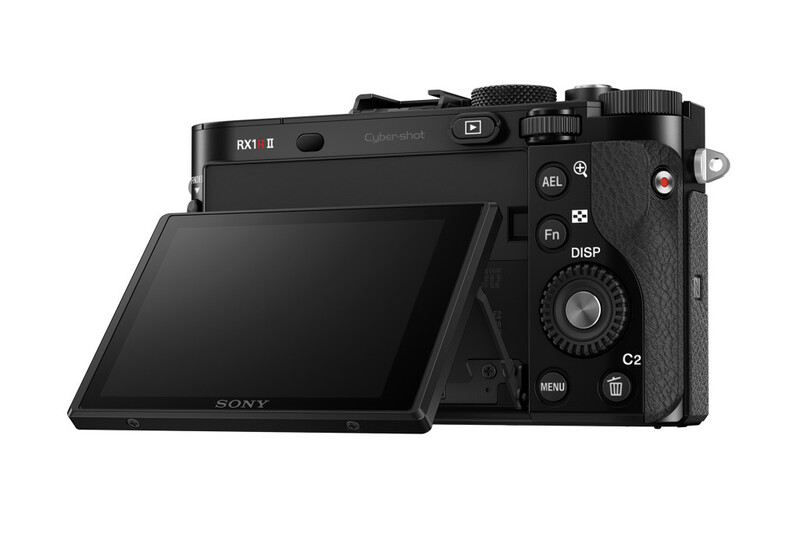 Unlike the EOS M3, the M10 uses a lower-end Hybrid CMOS AF II rather than the latest AF III in the M3. From what I’ve read from early hands-on reviews, the AF is understandably not stellar. Seriously, Canon. Stop thinking that making great mirrorless cameras will cannibalise your DSLR line-up. Make us a proper mirrorless camera that is awesome. The previous few EOS M’s have been pretty lacklustre. 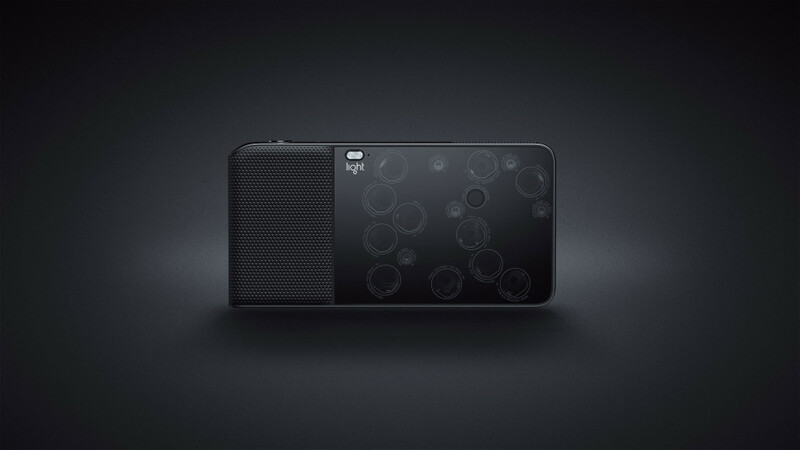 All three cameras will be available from November. The PowerShot G5 X and G9 X will go for US$799 and US$529 respectively, while the EOS M10 will cost US$600 with the EF-M 15-45mm kit lens, which is also available for US$300 separately. 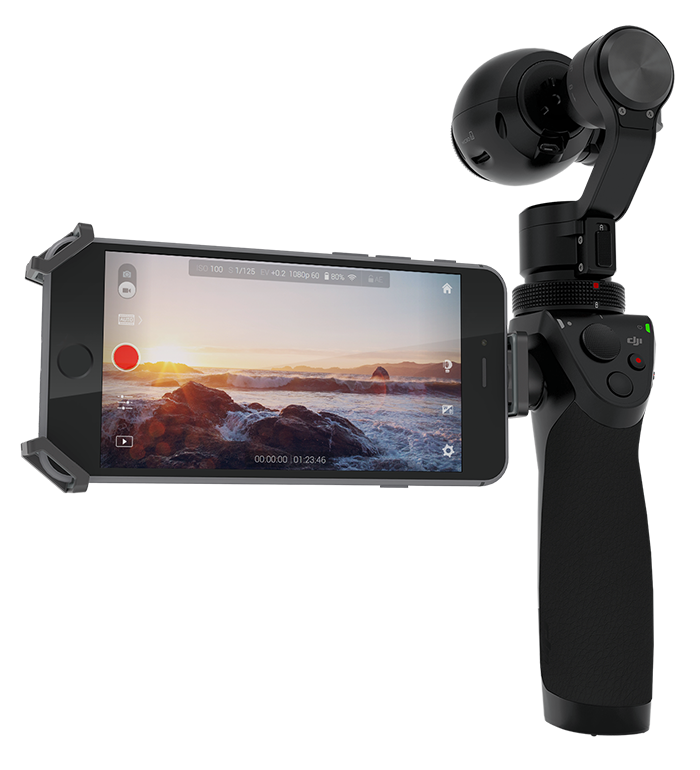 Known for their Phantom and Inspire series of drones, DJI has released the Osmo, a 12MP camera mounted onto a 3-axis brushless gimbal that is also capable of taking 4K video. The camera is the same as the on the DJI Inspire 1’s X3, which has a 1/2.3inch Sony Exmor R sensor. The ISO range for stills is 100-1600, and 100-3200 for video. It has a fixed 20mm lens (35mm equivalent) and supports the DNG raw file format as well. 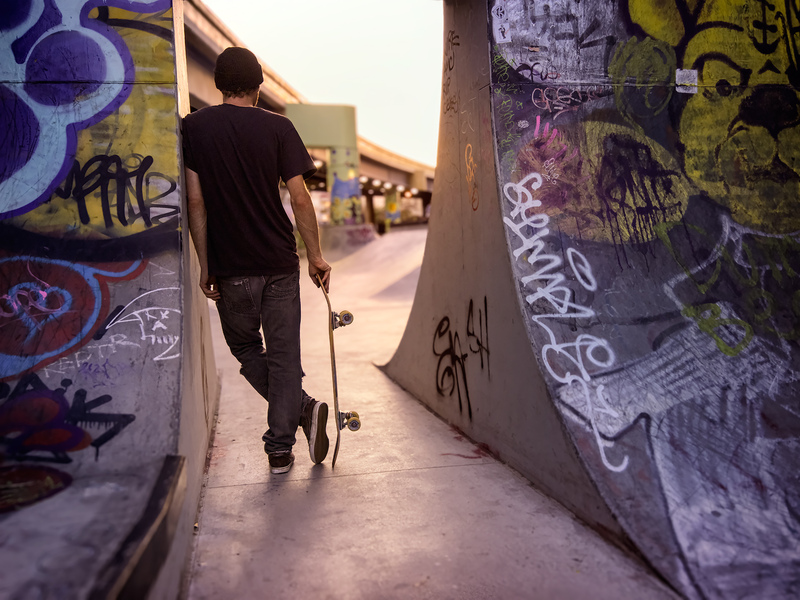 The sleek handle which the 3-axis brushless gimbal is mounted to contains the camera’s controls for starting/stopping recording, image capture, power, as well as a joystick for controlling the camera’s pan and tilt. 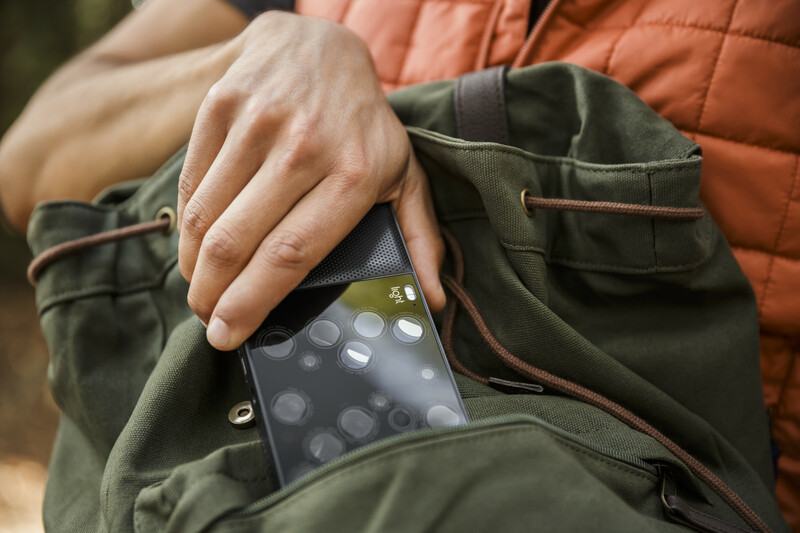 A detachable smartphone mount lets you use your smartphone as a viewfinder, since the camera itself does not have one. The camera is also controller via an app on your phone. DJI claimed that the 3-axis gimbal allows you to take long exposure photos of 2s and longer (“with practice”) with the Osmo without using a tripod. If this is true, it is pretty impressive.Another interesting feature is that the Osmo has an automatic panorama mode which takes 360º photos by having the camera automatically spin in a circle, while staying perfectly level. Here’s a video introduction of the Osmo, which also features some impressive footage. The Osmo will be available for US$649 later this month.